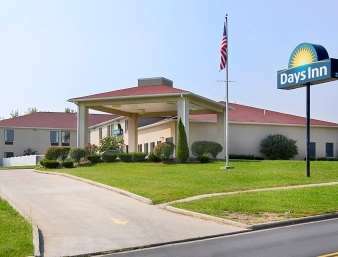 The Days Inn is the lodging leader in Hillsboro offering Free Daybreak Continental Breakfast, Free Wireless High Speed Internet, Exercise Room, Seasonal Outdoor Pool and Guest Laundry. Each room is equipped with a Refrigerator, Microwave, Hair Dryer and 27 Inch Television with 75 Channels Plus HBO. We also have Kitchenette Suites and a Honeymoon Suite with Jacuzzi. Must be 21 to rent a room. Come stay at Hillsboros Home of Hospitality, your home away from home.